Sv. 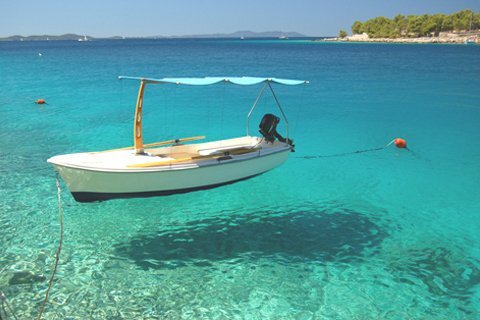 Justina, Skolj, Babuljas are located in front of Pakostane, in the immediate vicinity and You can visit them easily with a pedal or motor boats, kayaks, which can be rented at beaches. 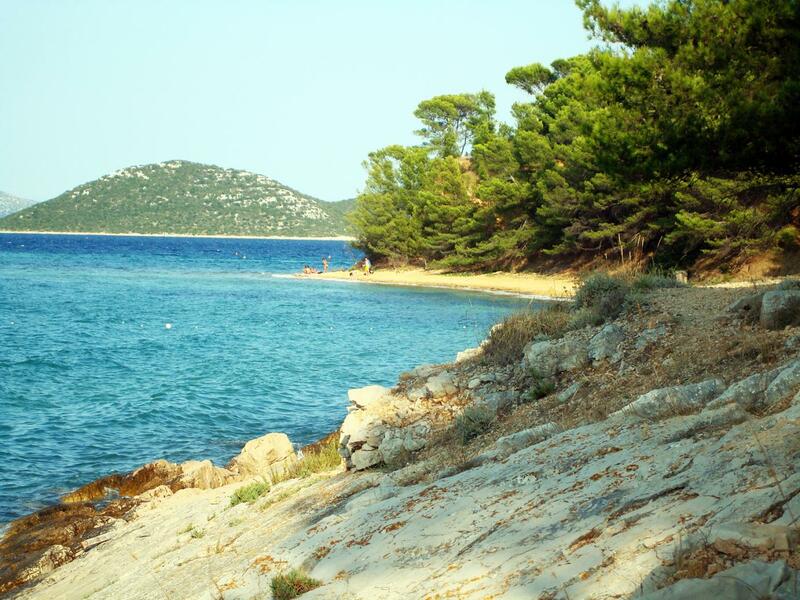 Is located near the Pakostane, peaceful and quiet place with pine forest, sand and pebble beaches and an exceptionally clear and clean sea. To the Vrgada island You can go with a local shipping line which goes several times each day, or You can rent a boat in Pakostane. In the immediate vicinity of Pakostane is situated Nature Park Vrana Lake, the largest natural lake In Croatia, which is also the ornithological park with high biodiversity. Around the whole nature park stretches a bicycle trail in lenght of 50 km. 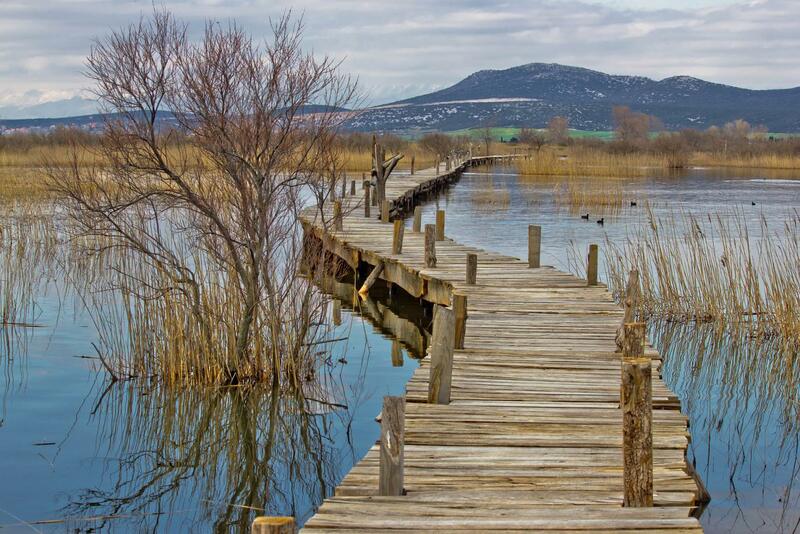 Activities-fishing, biking, swimming in the lake, horse riding school. 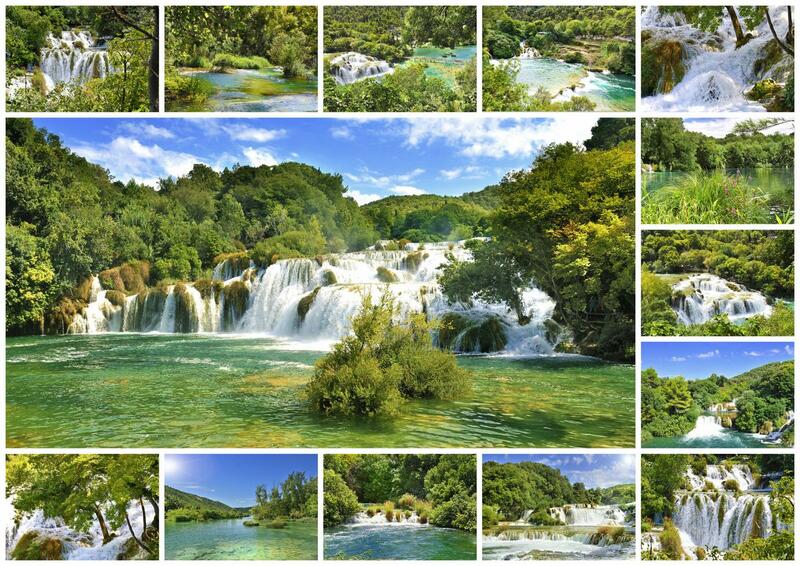 Beautiful national park full of waterfalls, islands and lakes, covers 110 m2 of River Krka and River Cikola. 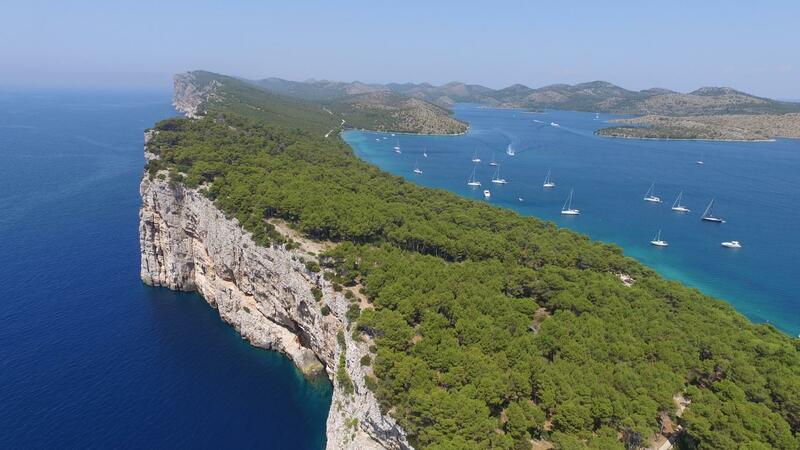 Activities in the NP Krka-walking the trails you will enjoy the view or You can take an excursion with the boats. 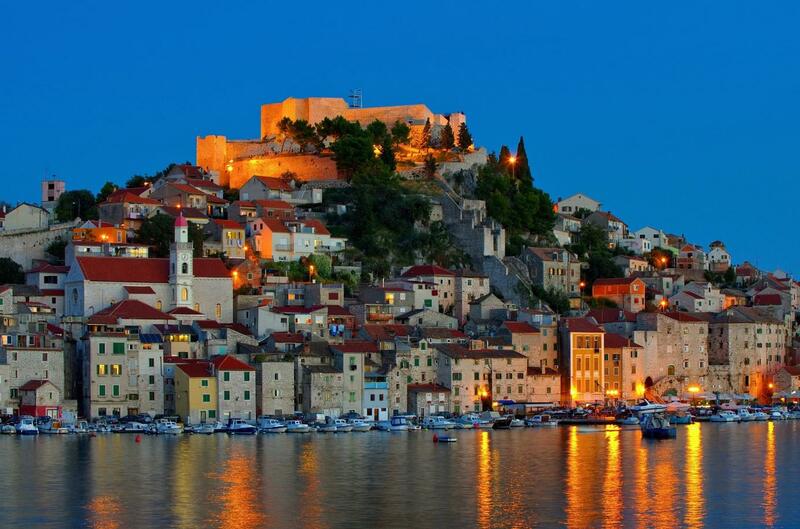 A group of islands of exceptional beauty, steep cliffs, includes about 12 percent of all islands of the Croatian sea. 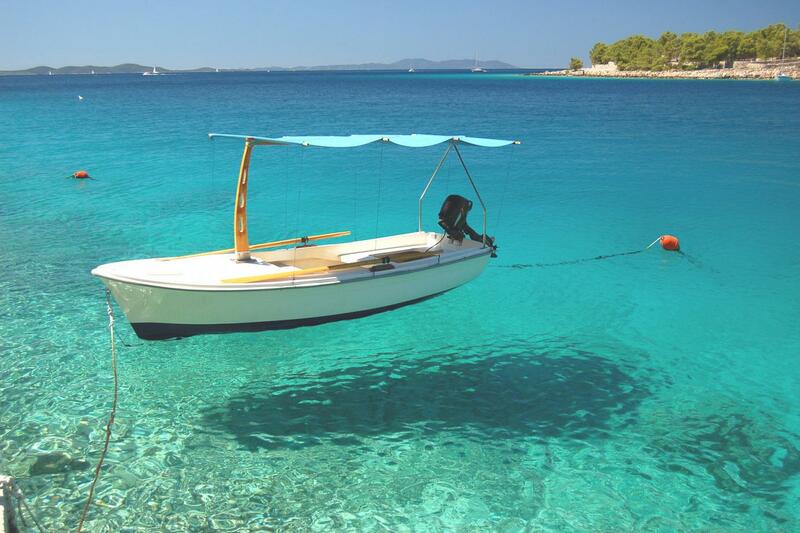 Be sure to visit the salt lake. 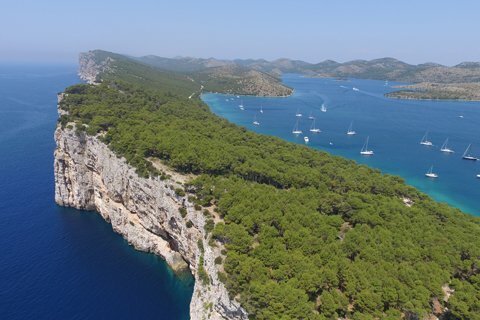 Activities in the NP Kornati- cruising with a boat, recreational fishing, diving, swimming, hiking. Departures from Pakostane- every day on the whole day excursion with tourist boats. 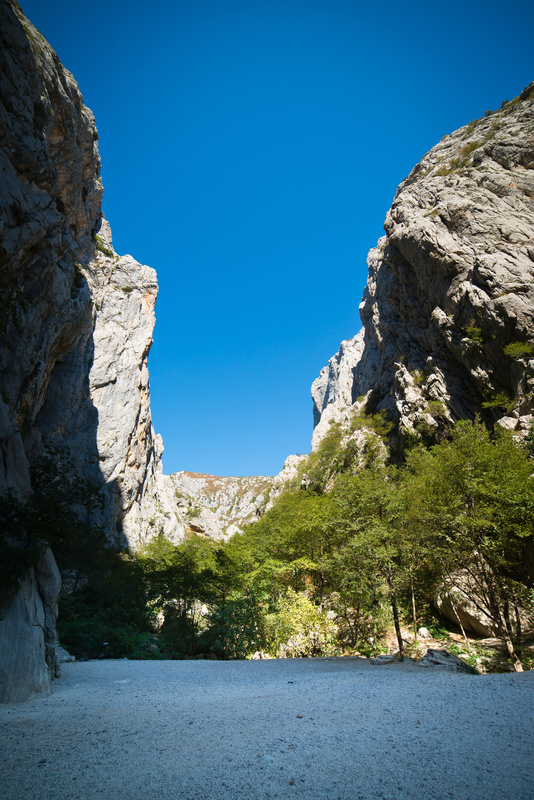 Spread on the slopes of Mount Velebit, the most interesting are the canyons of Velika and Mala Paklenica, diverse flora and fauna. 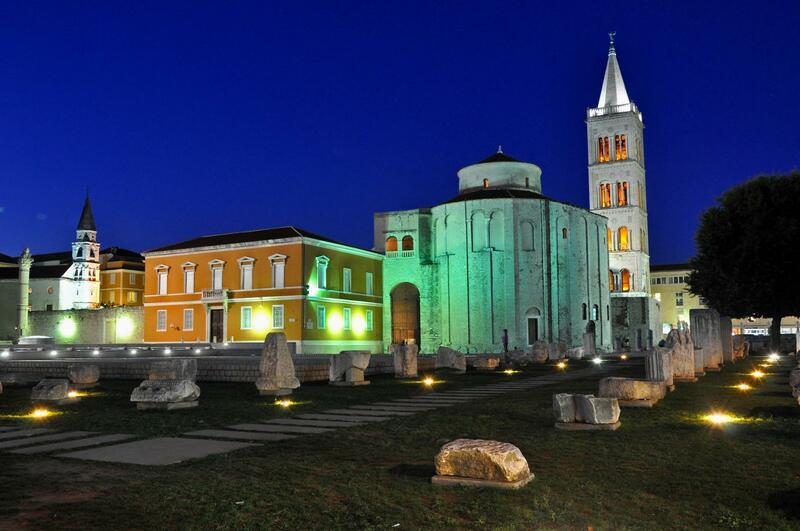 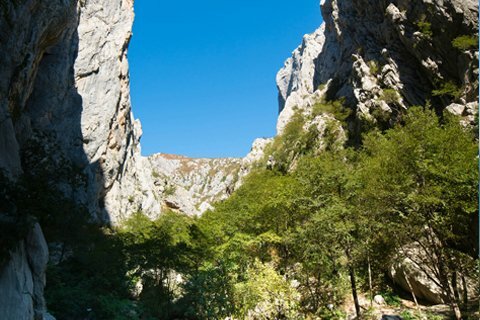 Activities in the NP Paklenica-perfect for hiking, climbing, walking, cycling. 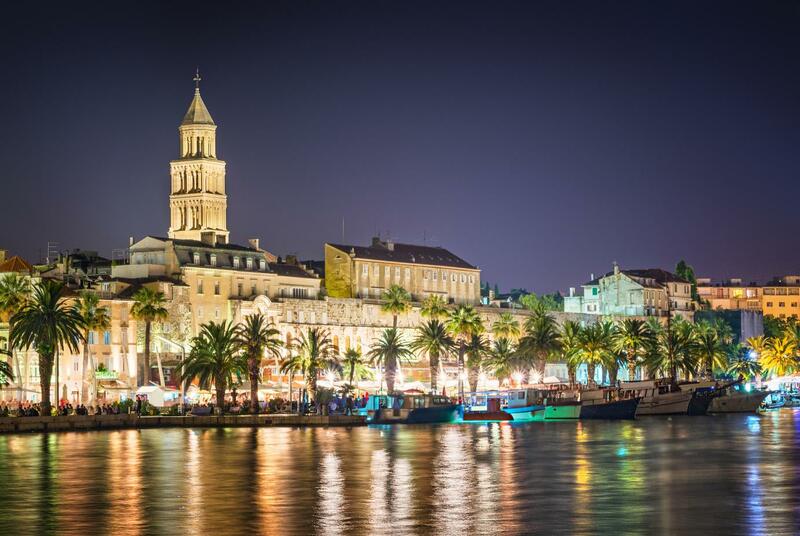 The most prominent and most visited National Park in Croatia is full of waterfalls, 16 cascading lakes, forests and grasslands, flora and flaune, cultural heritage and tourist attractions. 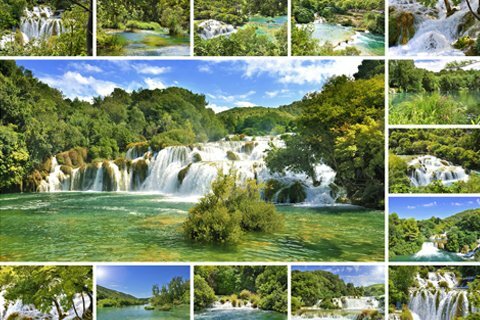 Activities in the NP Plitvice Lakes-walking, hiking, riding with electric boat and train, taking photos, riding a bike, rowing.